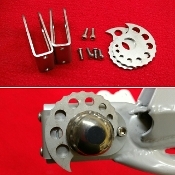 GFTP's Caferacer, roadracer, and flattrack racing motorcycle other parts store. 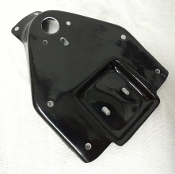 Our Products >> Fenders, Side Panels, Bellypans, Etc. Shop Fenders, Side Panels, Bellypans, Etc. Vintage style taillight assembly - LUCTLB Dunstall Power decal Gus Kuhn Norton decal. Dunstall Dominator decal Dunstall Honda decal Dunstall Norton decal.